Showing here a few recent purchases. 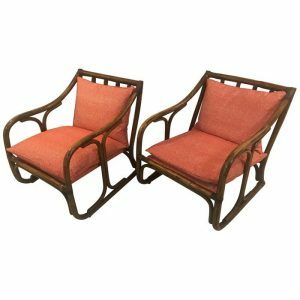 Pair of French Bamboo 1970’s armchairs. 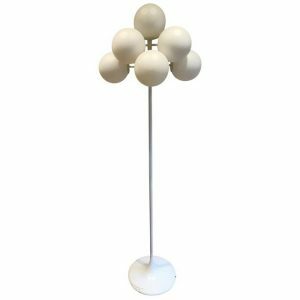 Scandinavian 1970’s floor lamp. 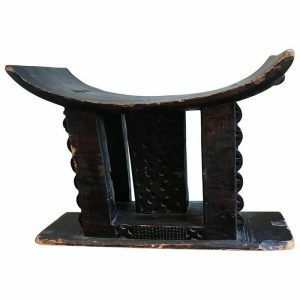 Mid-century Ashanti stool. Other pieces of new stock include an elegant pair of gilt metal side tables, a Charles Ramos side table and some new abstract mid-century paintings. Preparations are underway for the next Decorative Fair in Battersea Park in January. We do hope you will visit us at this exciting Fair. In the meantime, we would like to wish all our clients a very Happy Christmas and a joyful 2019.